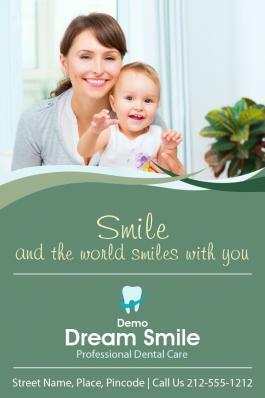 Customized 4x6 inch square corners dental fridge magnets – 20 Mil is specially developed by keeping the high professional requirements of dental marketers. These magnets offer them large working space and pack an air of assurance that they are going to be taken seriously. Dentists, orthodontists, dental clinics, dental supplies and all kinds of health care marketers can avail benefits by investing in these dental fridge magnets 20 MIL. Free art setup, shipping and online design proof are some of the perks offered on these magnets and marketers are eligible to receive discounts on bulk orders. Request a quote to value savings that can be expected on bulk ordering these promotional 4x6 inch square corner dental fridge magnets – 20 MIL.